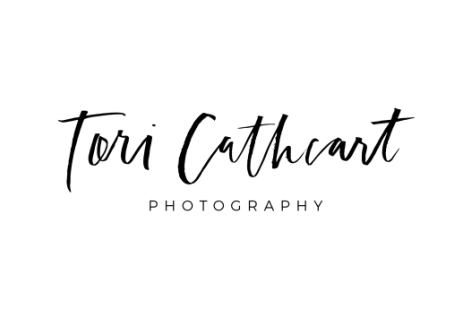 Contact Info - What's Going on with ​tori cathcart photography? Please book your session with at least 1 week in advance in order to secure your date and time. Regular Sessions (families, portraits, headshots, friends, etc) are either MINIS (30 minutes) or FULLS (1 full hour). Events (weddings, parties, etc) can be for as long as needed (1 hour minimum to book) When you message me about booking please let me know the following information: your name, type of session you are needing, the location(s) or the city where the session will be at (if you have an address please let me know so I can look up mileage), how many people will be in your session, do you want any outfit changes or props, if you are wanting a MINI or a FULL, and anything else you think I might need to know.